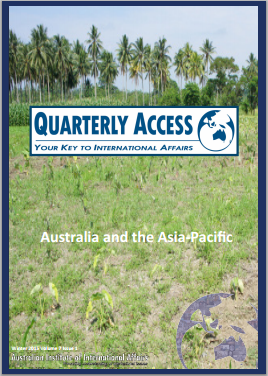 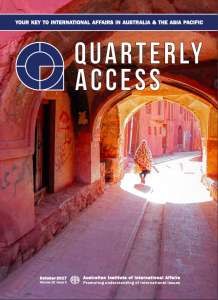 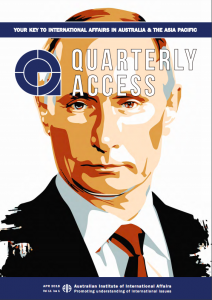 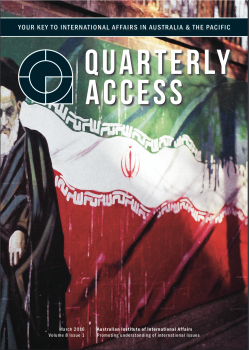 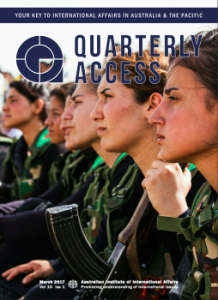 From 2007-2018, Quarterly Access was a national publication of the youth network of the Australian Institute of International Affairs. 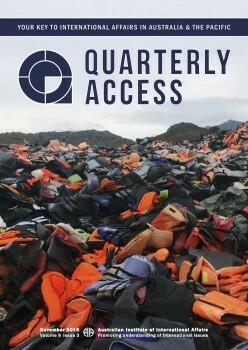 Entirely volunteer based, the publication provided an opportunity for students and young professionals to publish in-depth high-quality articles on global issues of importance. 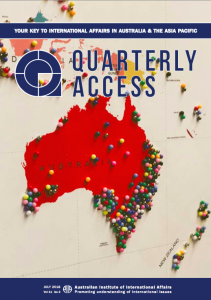 Following the success of the publication, the AIIA is pleased to announce that Quarterly Access will be integrated into the AIIA’s popular Australian Outlook with youth contributions featured as Fresh Perspectives. 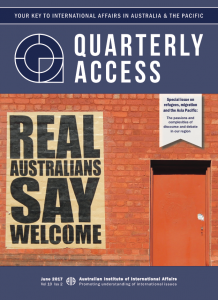 The AIIA appreciates the commitment made by the editorial committee throughout the publication’s history, it acknowledges their hard work and all they have done to provide opportunities for emerging authors to have their voices heard. 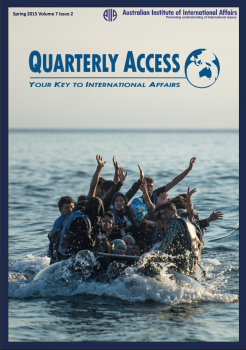 You can contact the editor on australianoutlook@internationalaffairs.org.au to get feedback prior to submitting. 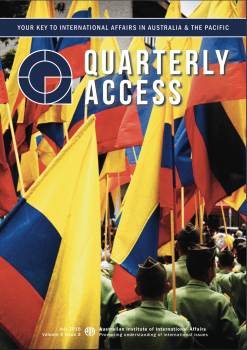 Looking Into: Jihadists Under One Flag? 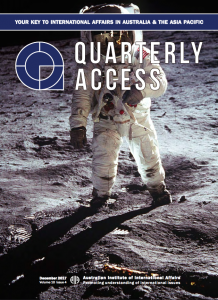 Receive QA in your inbox: SUBSCRIBE TO QA MAILING LIST !